Tony Medina is Los Angeles's premiere hair sculptor who can create any look desired. Entering the world of hairdressing at the young age of 12 years old, Tony’s appearance and wardrobe reflects the image of his work. His self-taught skills originate from a love of the hair, which completes iconic vintage looks. He has since perfected his trademark look and has branched out to other areas in his career. Not only can his attention to detail create a period correct look, but he also carries the skill to create a variety of other looks as well. 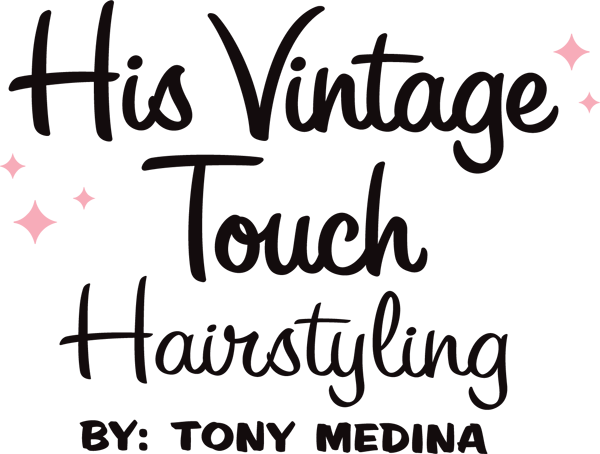 Branding his business as ''His Vintage Touch,'' Tony has created a new look along the lines of vintage and modern hair, that are recognizable on anyone who wears his work. Breaking through in the industry as the boy bringing "Old Hollywood" glamour to the modern girl, Tony has crossed borders in the world of hair and has gained notoriety for his stunning work on a broad range of clientele. His clientele not only includes your everyday bride but also the more well known, such as reality stars, pop stars, rap stars and more. 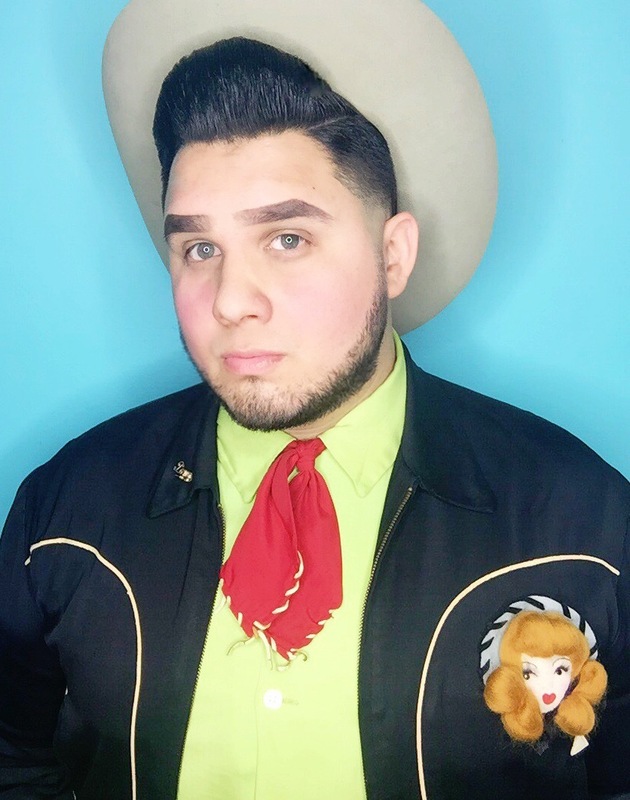 As a freelance artist, Tony is on the road teaching classes on vintage hairstyling all over the U.S. as well as taking private appointments in his new studio. Currently looking for representation, Tony is ready to start a new chapter in his career and expand his brand to new heights.